Are you looking for a project to use up all those leftover and odd sized bits of fabric in your stash? Do you need to sew up a pile of handmade gifts in the next few weeks?! Looking for the perfect project where you don’t have to worry about sizing and that works for men and women? In the past I’ve answered yes to all those questions and over time the Rutland Collection has evolved! The Rutland Collection E-book is available to download now for just £3.50. Get yours here. Look at these beauties that have been made at my recent scarf making classes! 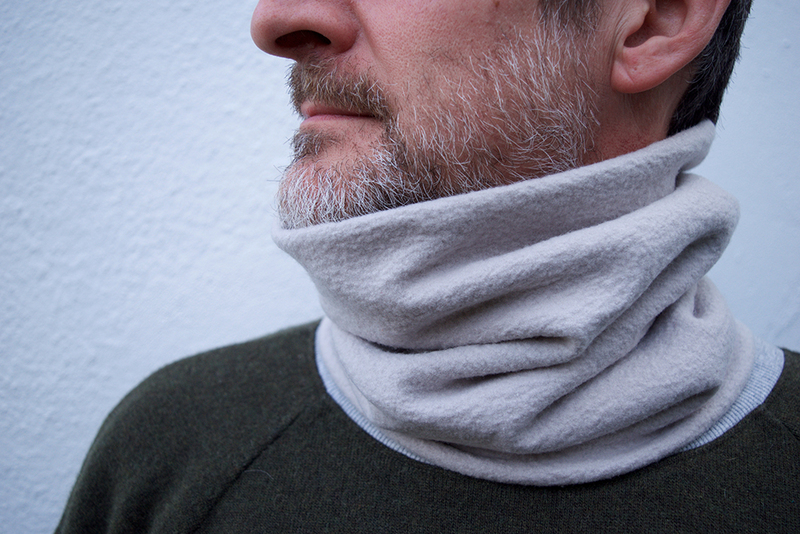 Perfect for chilly walks or if you don’t like big bulky scarves. Make it plain or with a twist, which as you can see, works really well in a stripe! I’ve included instructions for how to adjust the cutting sizes for the Alice band to make them for kids. 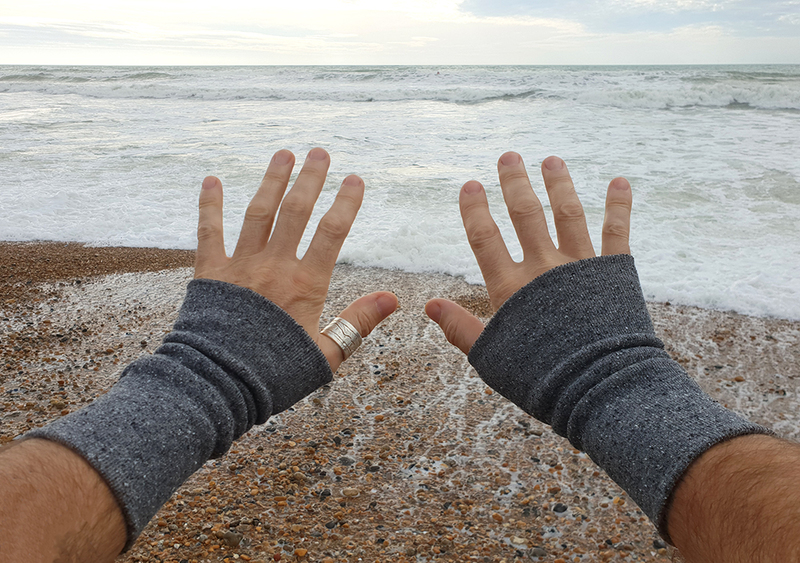 These wrist warmers and the Alice band / headband project will make swift work of using up your odd little scraps of jersey. I’m planning loads more of these in multiple fabric leftovers. In this project I’ve also included instructions for how and where to adjust the cutting sizes to make wrist warmers for kids too. May your kidneys never be chilled again!! 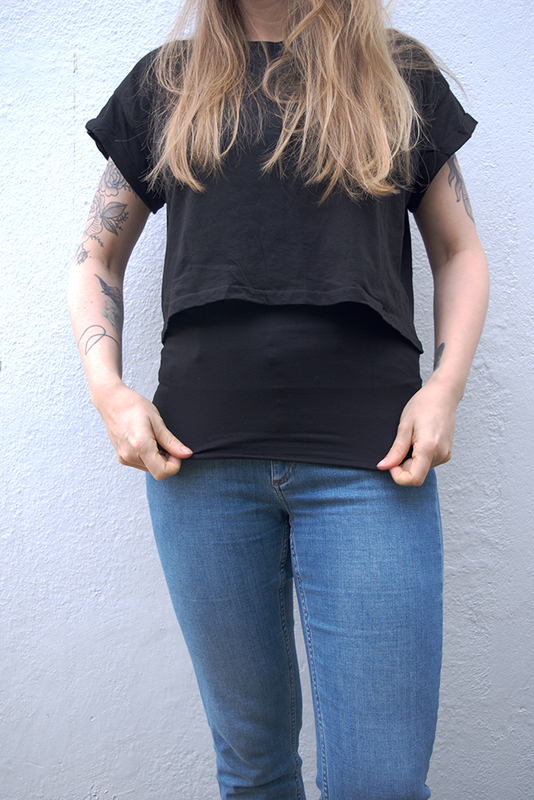 Perfect if you need that little bit of extra length adding to a top or extra bit of cosy warmth around your lower back. Like the Alice band you can make this one plain or with a twist. 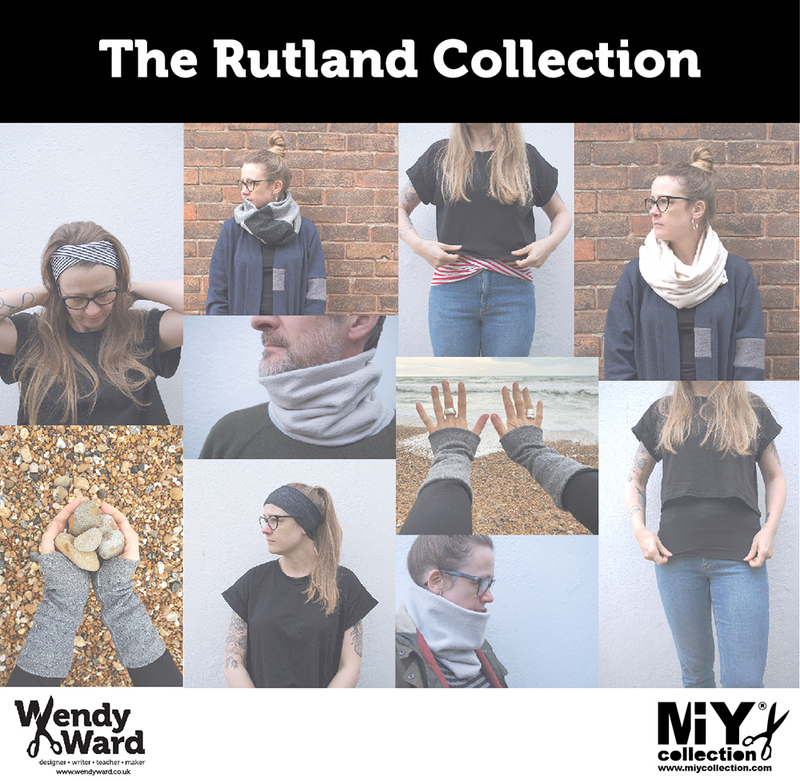 I’ve really enjoyed putting the Rutland Collection together, I love a thrifty project that makes good use of my fabrics and is also a really functional make. I hope it helps you out this festive season and I hope you find time to make a few treats for yourself too!! This entry was posted in Rutland Collection (accessories), Sewing Patterns by Wendy and tagged alice band, christmas sewing, gift sewing, handmade christmas gifts, headband, how to make a snood, how to make an alice band, how to make an infinity scarf, how to make wrist warmers, infinity scarf, rutland collection, seasonal sewing, sewing e-book, snood, stash busing projects, stash busting, use your stash, Wendy Ward, wrist warmers. Bookmark the permalink.